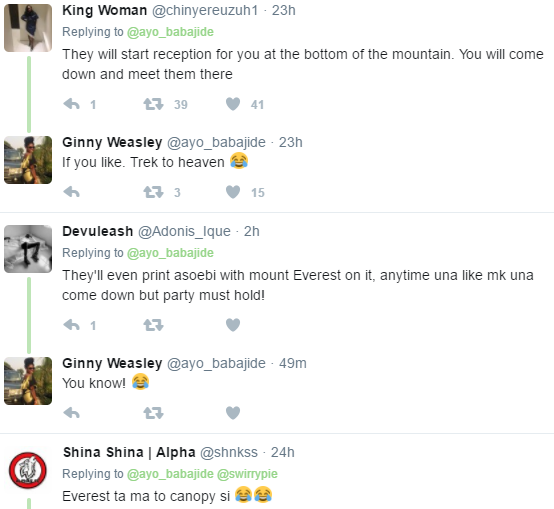 Nigerians on twitter have reacted to a trending story of a daring couple who had their wedding at Mount Everest. 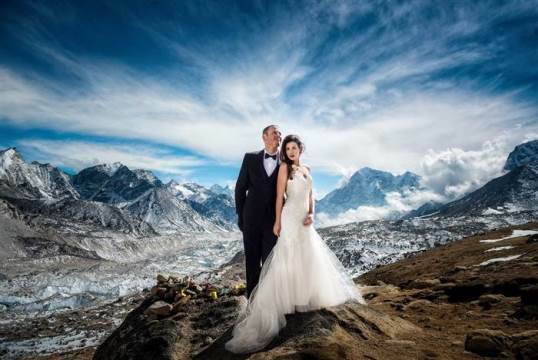 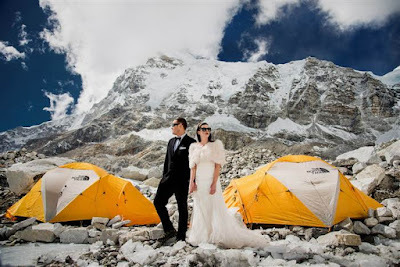 The couple reportedly trekked for three weeks to the top of the mountain, just to have a private but epic wedding. 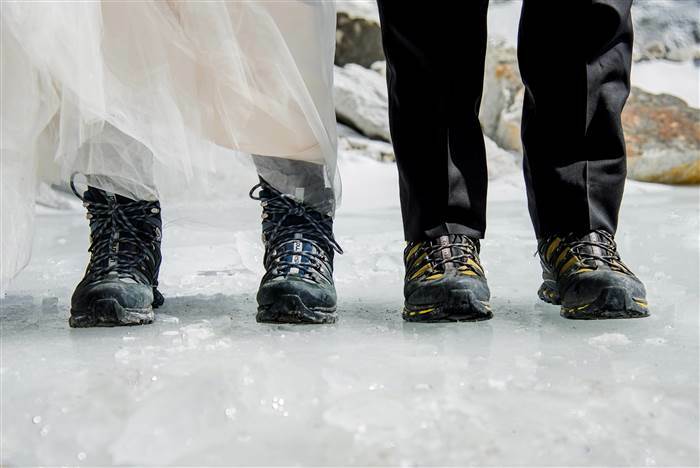 Some Nigerians believe that the plan wouldn't have worked if the couple were Nigerians, as their family members would have trekked with them just to make sure they attend the wedding. 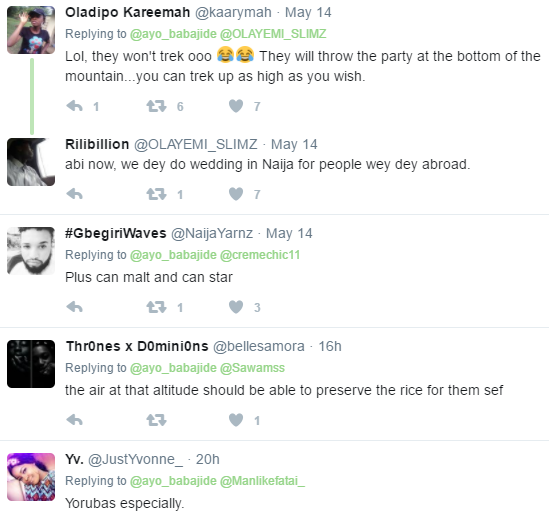 See their hilarious reactions below.